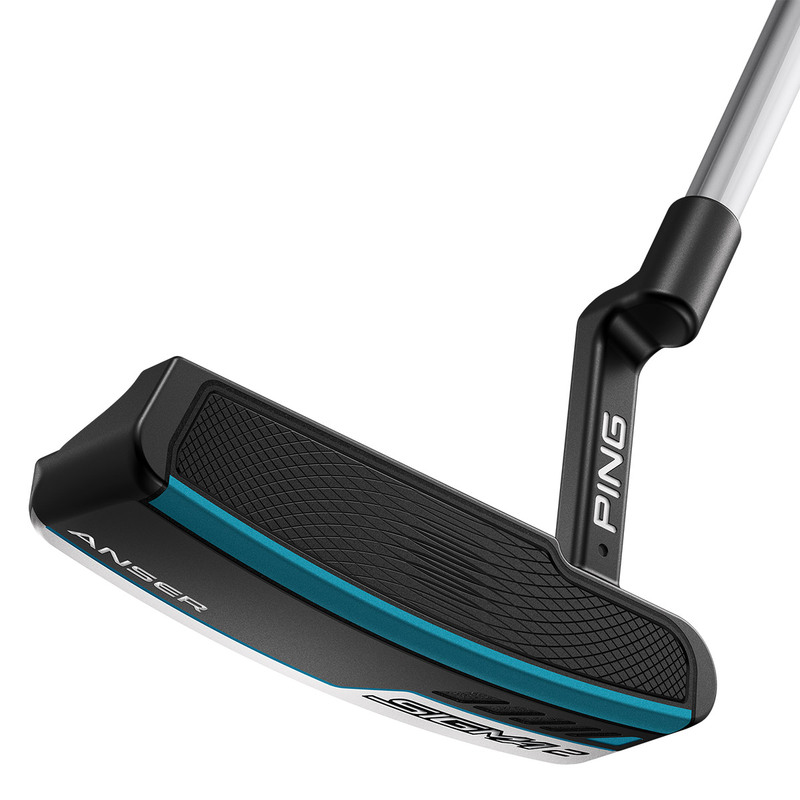 This premium putter from PING has a winning tradition in PGA history, the Anser has been re-designed to suit the modern golf ball, to give you an outstanding soft feel, with adjustable shaft technology for a perfect fitting every time you play golf. 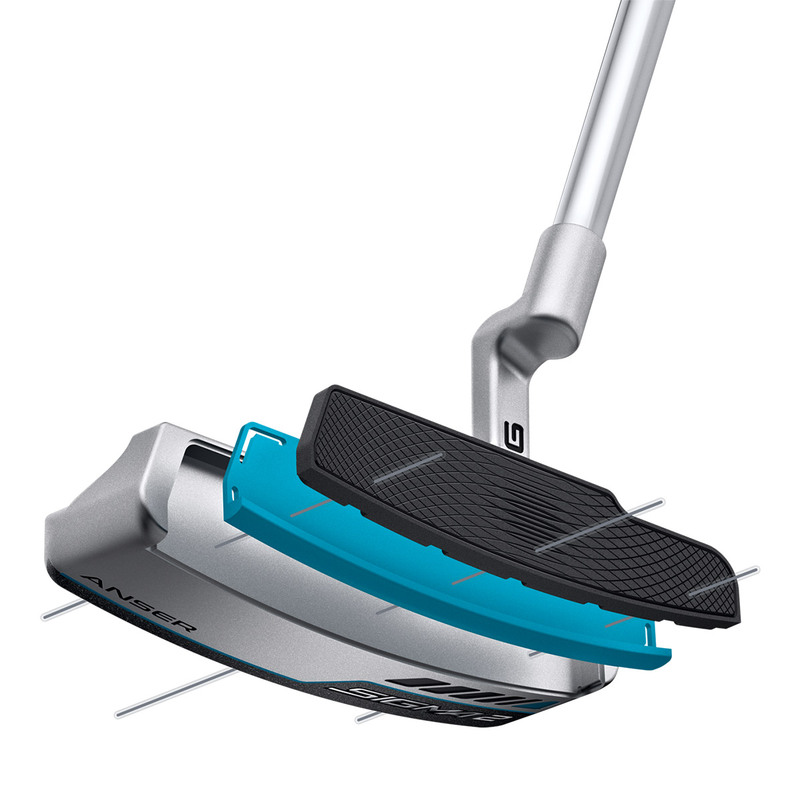 The new Sigma 2 has 2-piece PEBAX face insert, to perfectly suit the modern golf ball, this provides an even softer feel to previous generation putters, with True Roll technology to get your ball rolling better for more putting consistency and superior distance control. 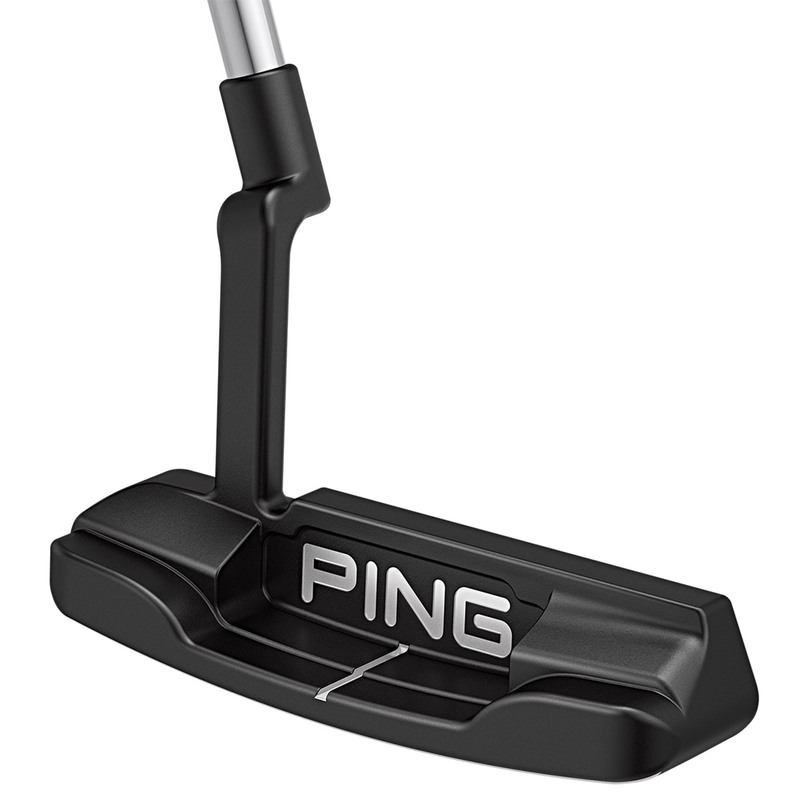 8 out of 10 golfers are playing with the wrong length putter shaft according to a PING research study. 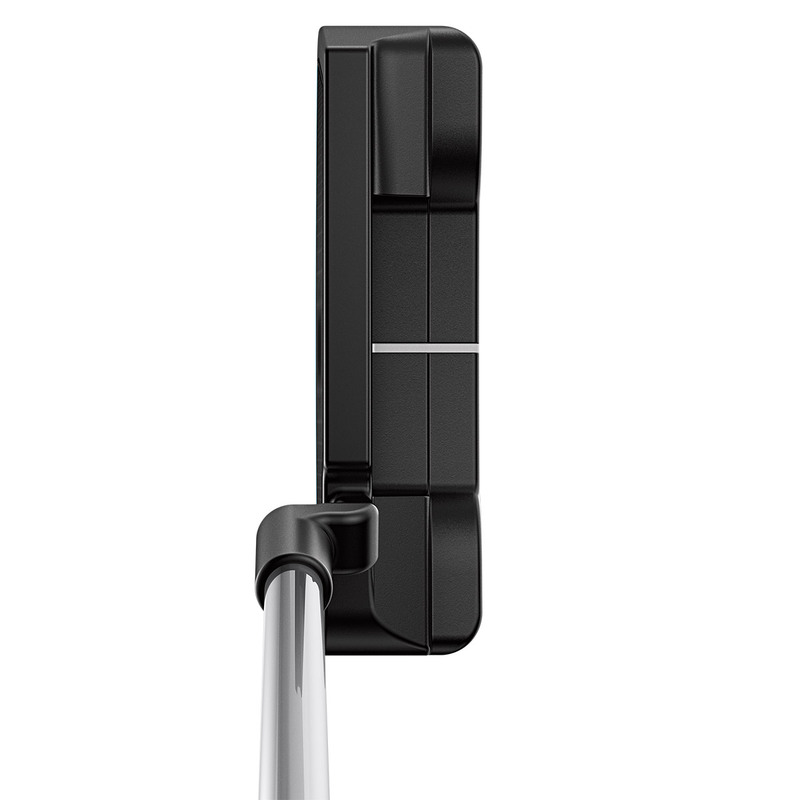 As standard the new range Sigma putters come with adjustable shaft technology, which allows the golfer to adjust the length of the putter shaft, keeping your grip perfectly square and simple. 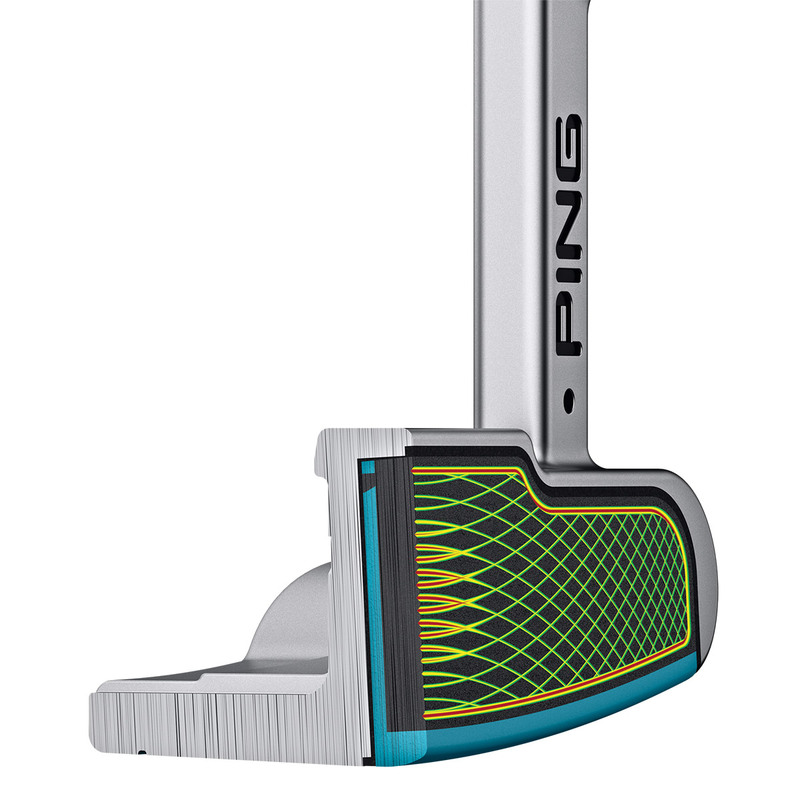 The shaft can be easily adjusted at the top of the grip with a torque wrench supplied by PING, to lengths of between 32 to 36 inches.